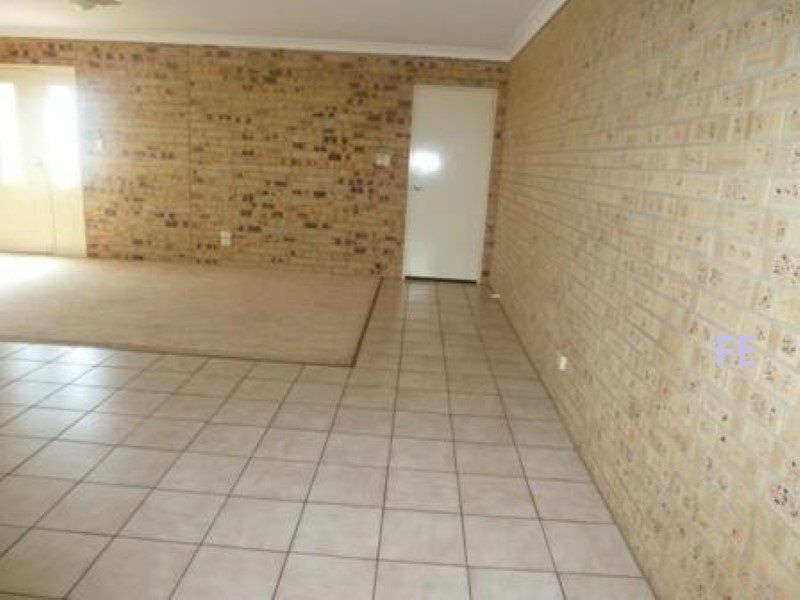 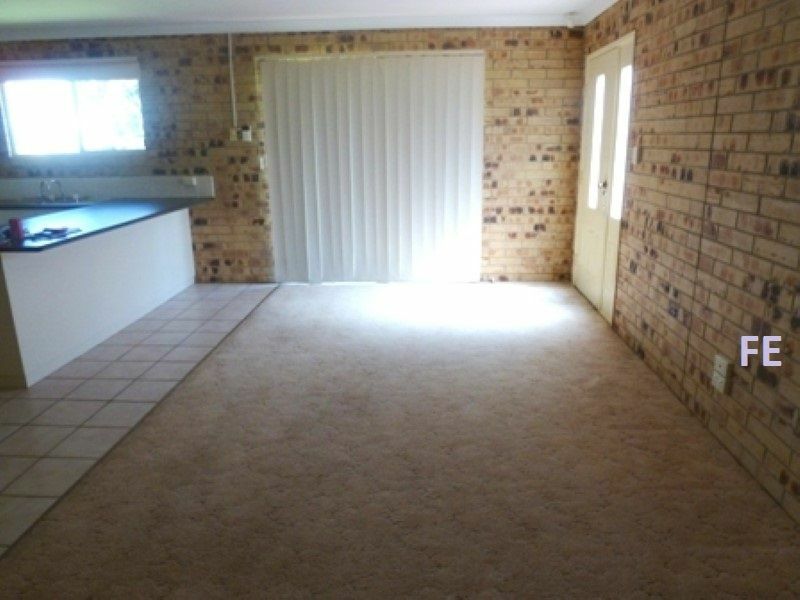 Solid double brick duplex with option to show awesome returns currently returning $360 per week but could easily return $440 per week. 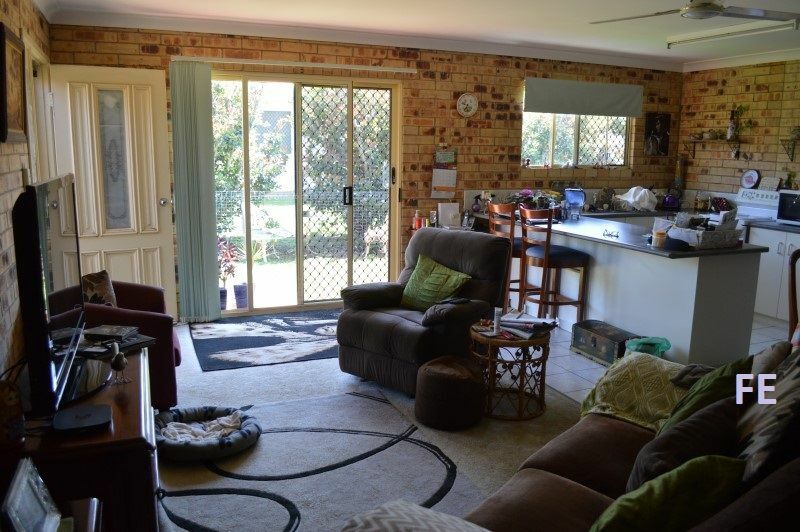 The current tenancy for unit one and two have been in place for many years and are fantastic long term tenants. 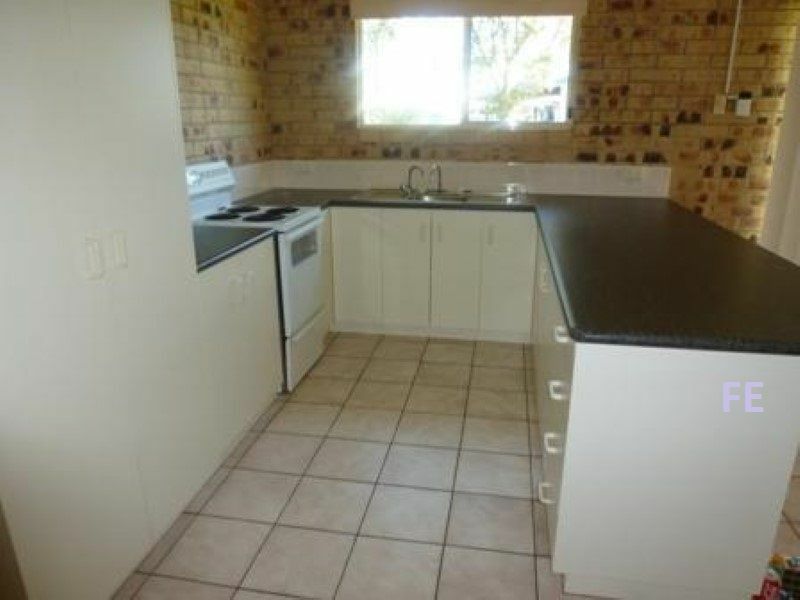 Each unit consists of large open plan tiled living areas, modern style galley kitchen with electric stove, pantry and good bench space. 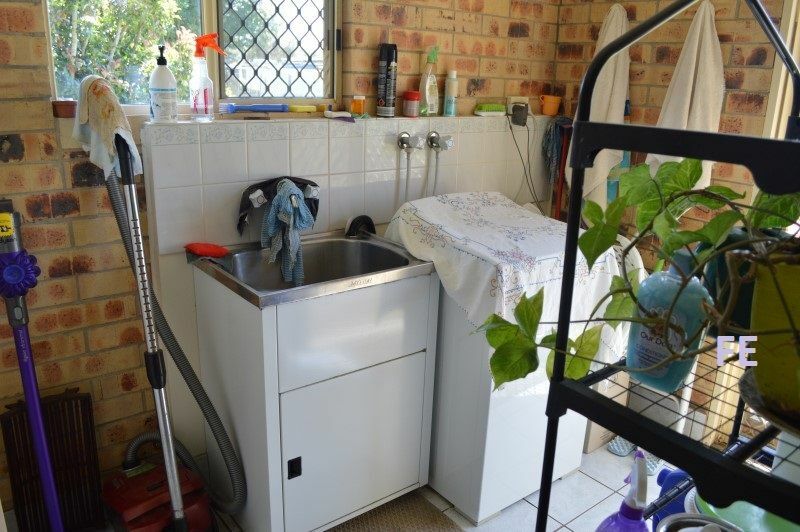 The bathrooms have a screened shower and the laundry’s offer space for a second fridge/freezer. 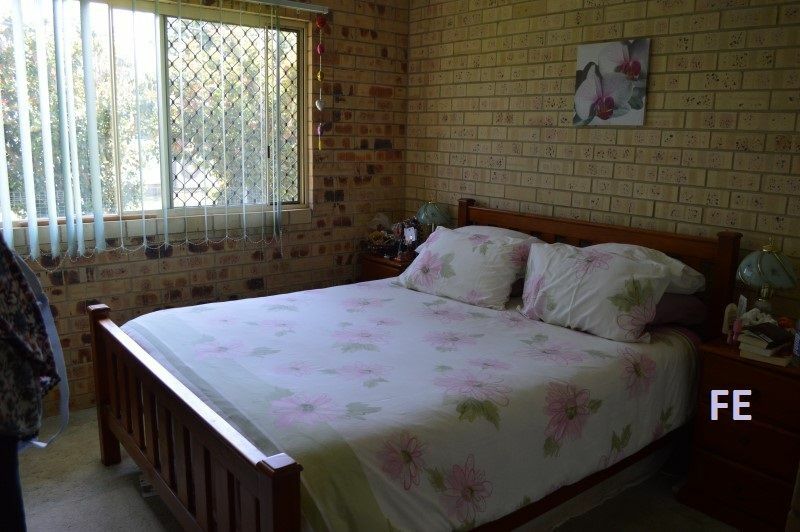 There are 2 queen size built-in bedrooms and single integral garage, security screens and ceiling fans. 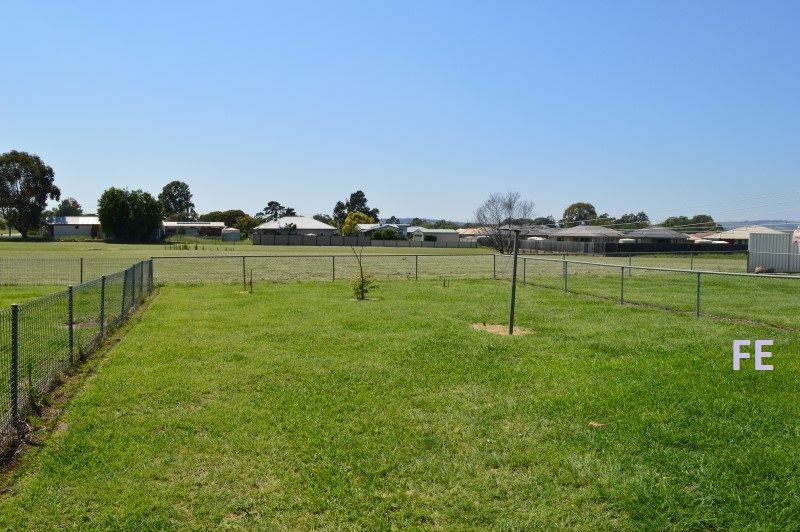 The units are set on a 1,128m2 allotment and give each tenant an approx. 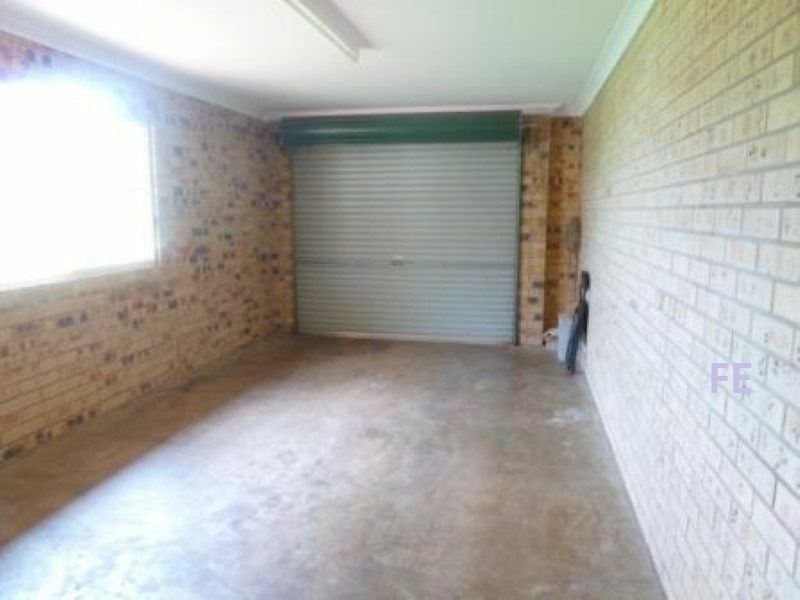 560m2 yard, fully fenced to the rear. 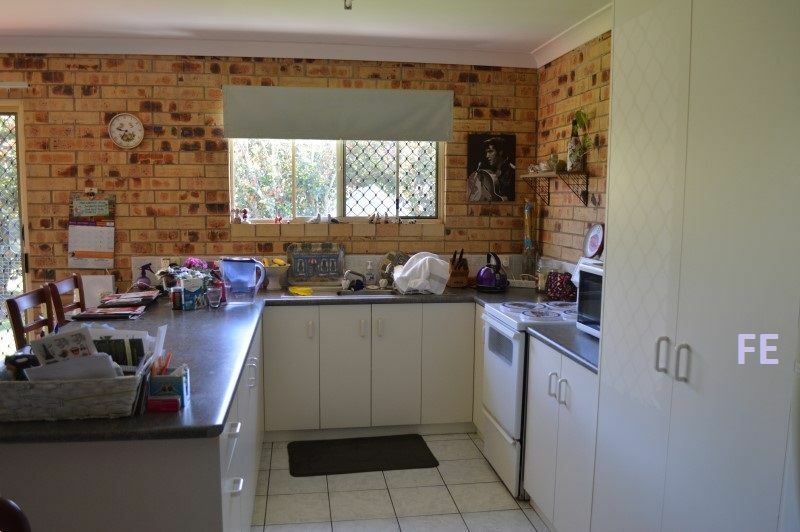 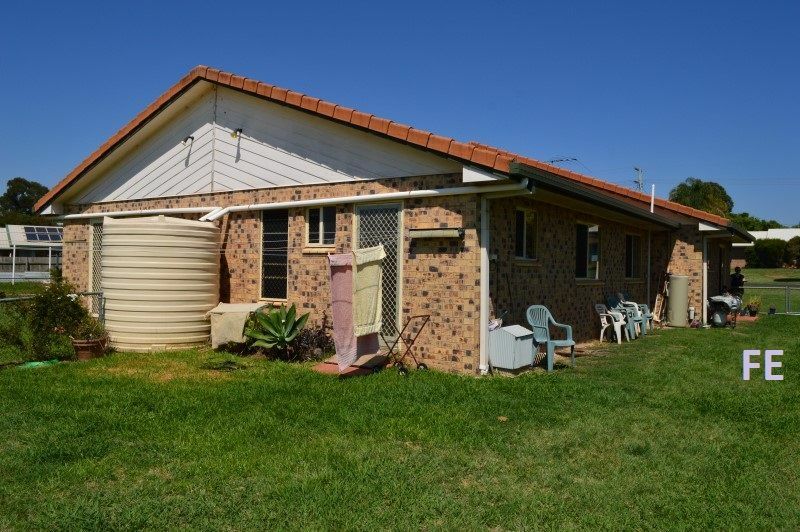 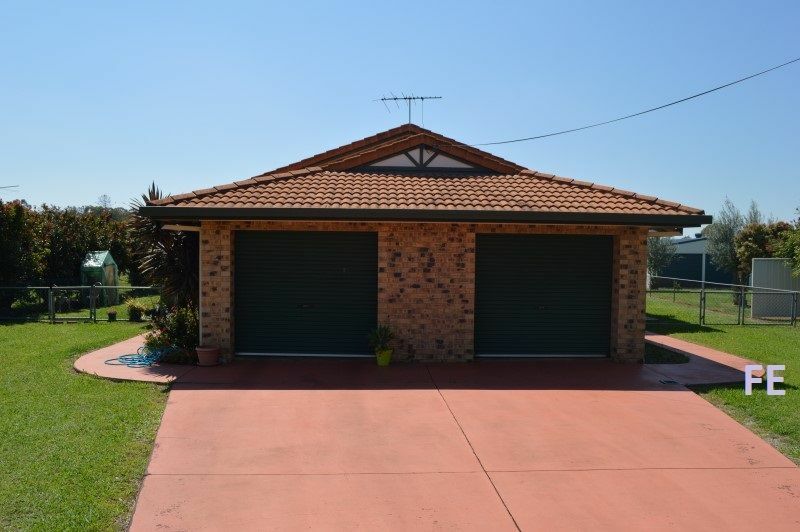 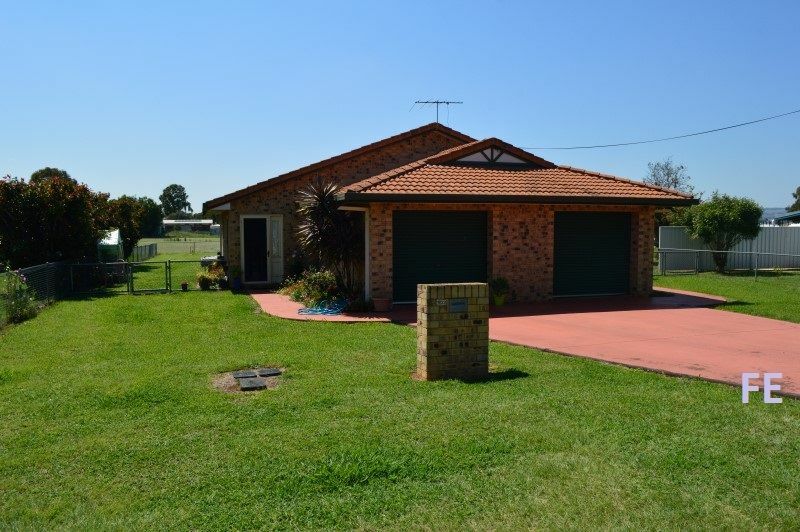 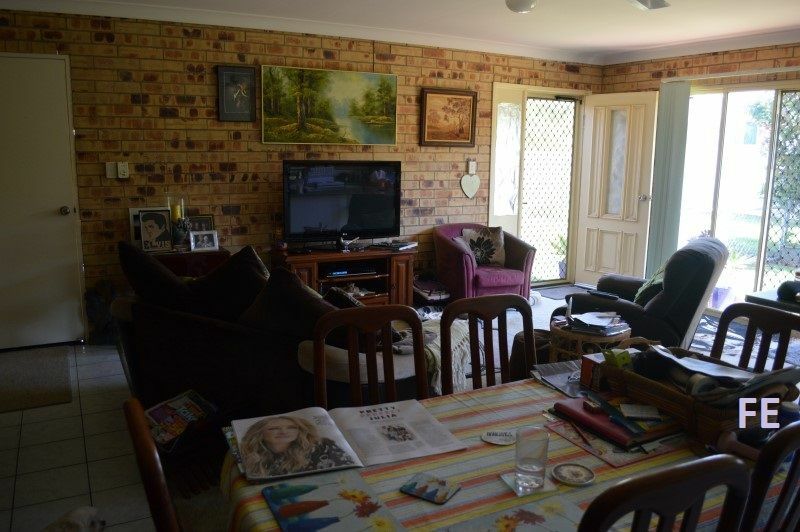 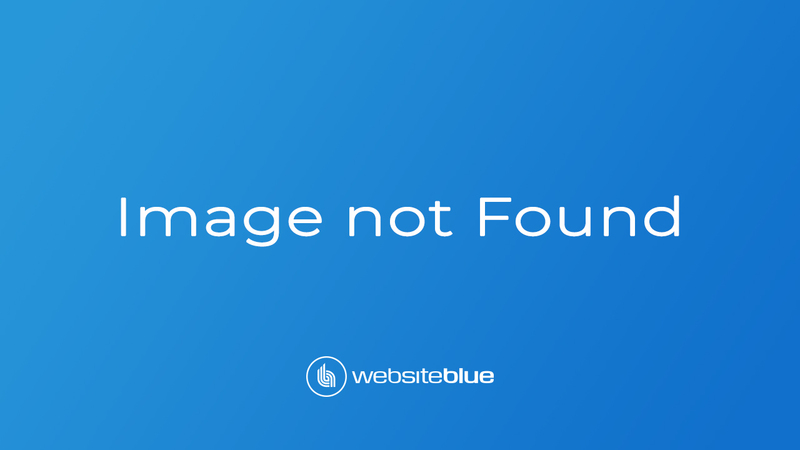 This duplex backs onto park land giving good open space, there is a path that allows you a short walk directly into the Kingaroy CBD. 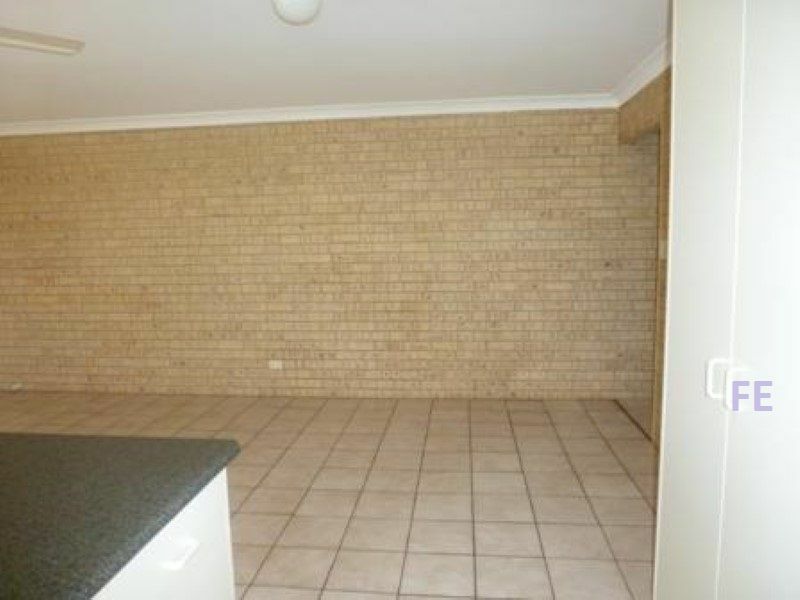 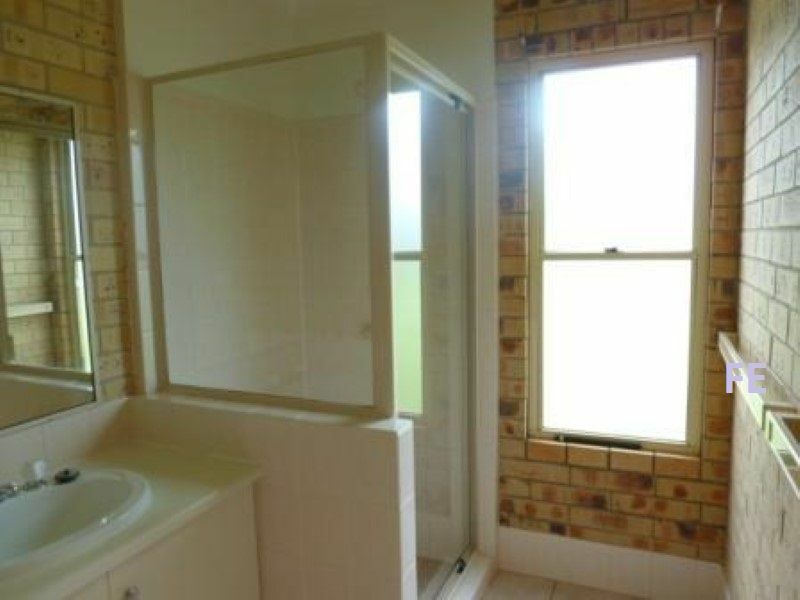 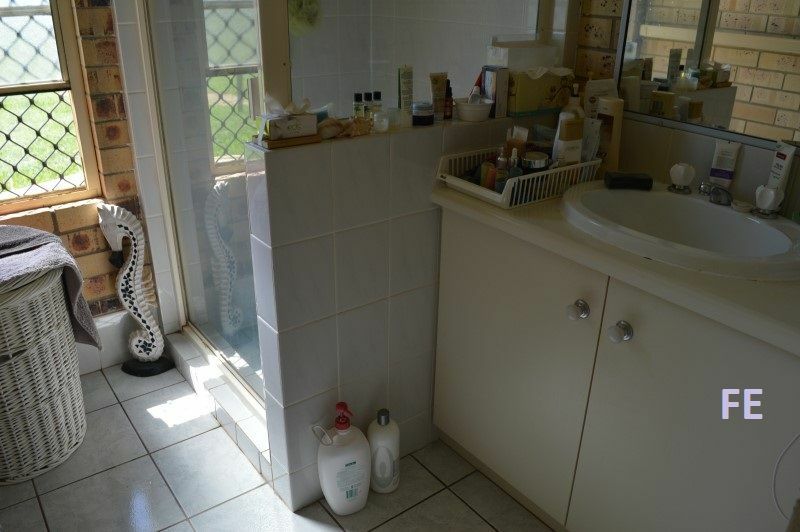 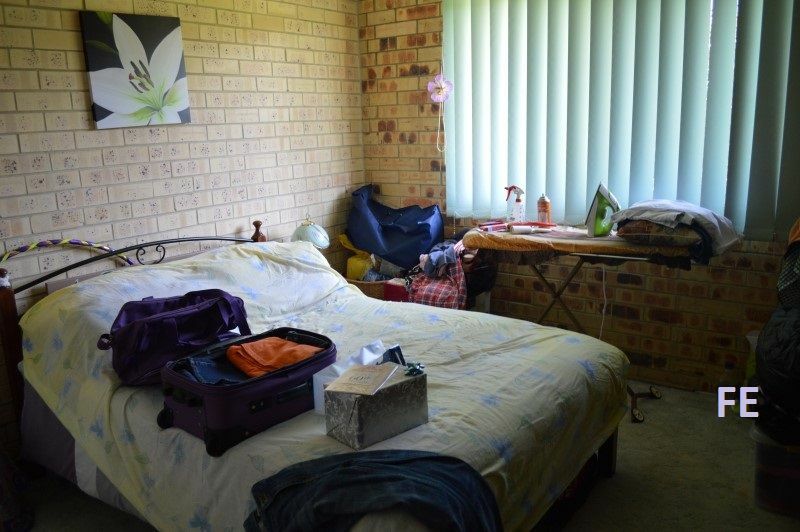 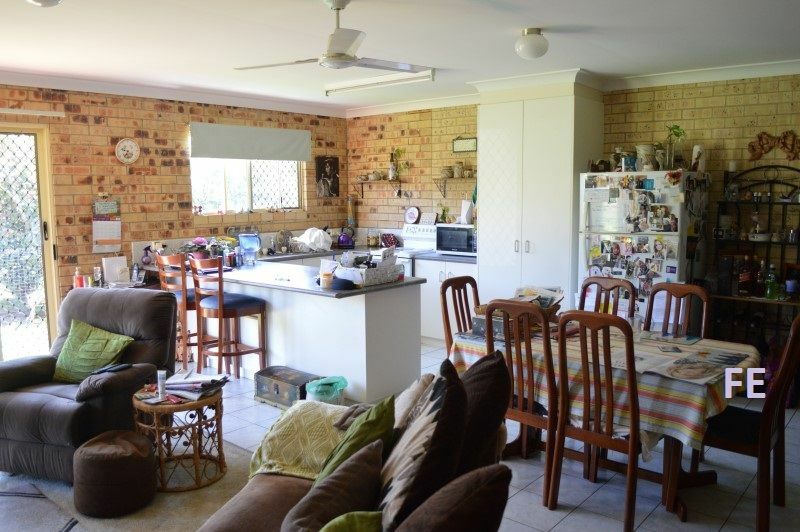 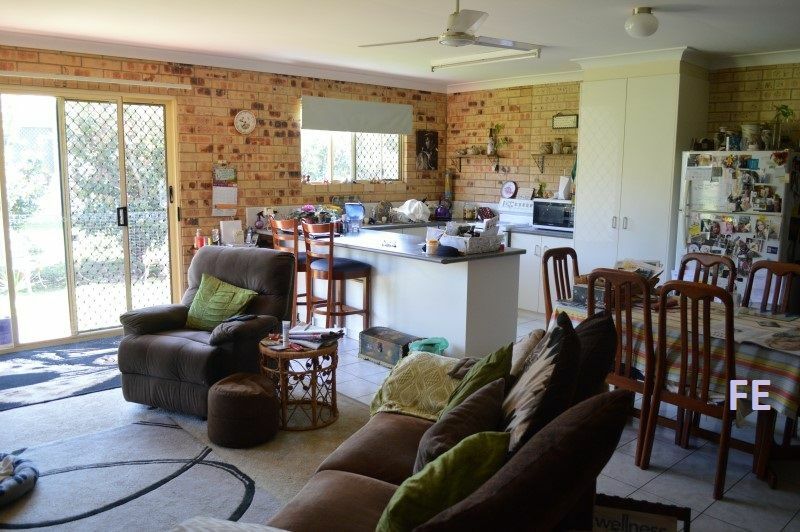 If you’re looking for an easy low maintenance investment this property is it.